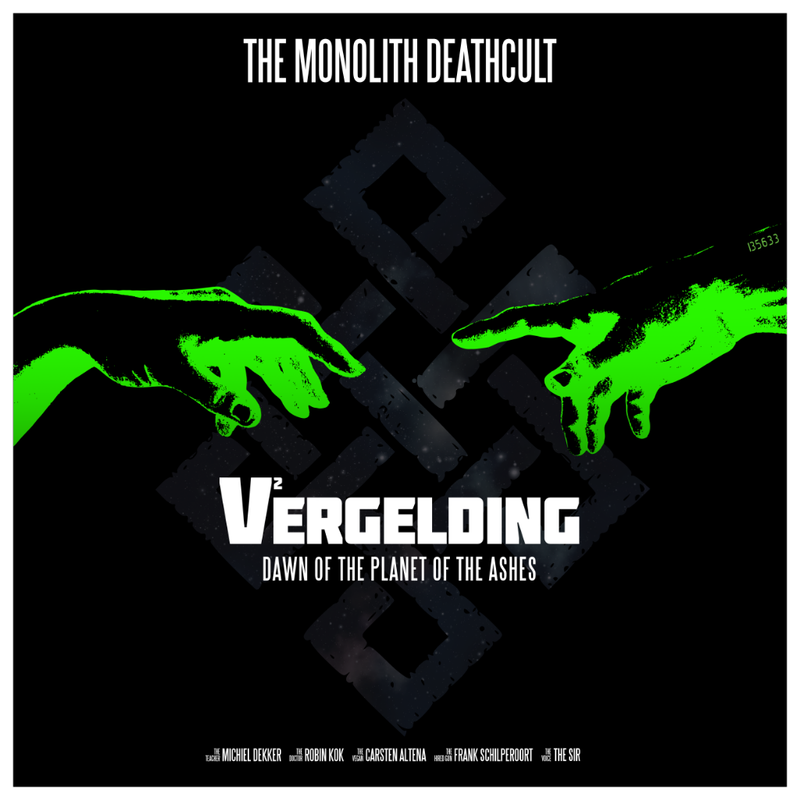 Dutch avant garde death bringers The Monolith Deathcult are releasing a brand new album entitled ‘V2 – Vergelding’ (“Retaliation”), on November 30th via Human Detonator Records. The follow-up to 2017’s ‘Versvs’ represents the Second instalment of the V-Trilogy and deals with the aftermath of the events that formed the theme of the first part. The album was mixed by Guido Aalbers (Giesound) and mastered by Pier Durk Hogeterp. The production was in the hands of The Monolith Deathcult and the cover artwork came courtesy of the band’s own Carsten Altena. 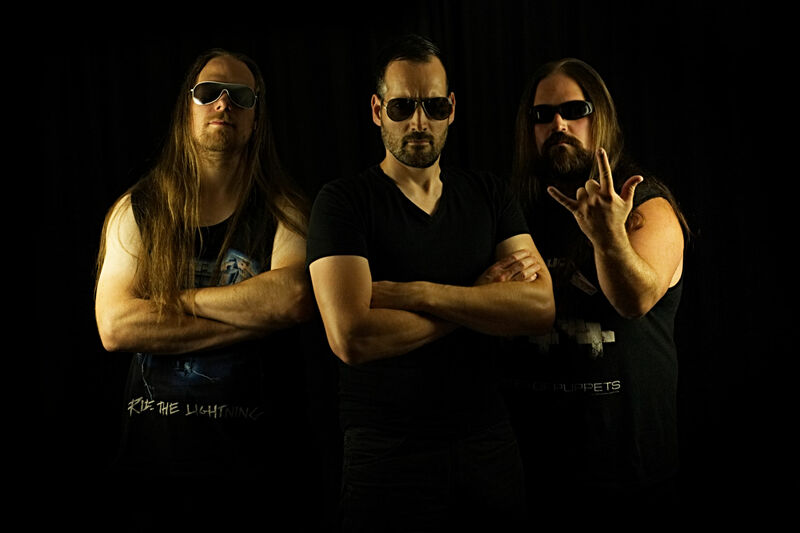 The band is now unleashing the track ‘Fist of Stalin’ in the form of a lyric video, crafted by Aimed & Fraimed.